Emulsifiers are ingredients that hold other ingredients together, preventing separation. They are helpful for formulations that contain oil and water, which have a natural tendency to separate such as lotion. Thickeners are useful in liquid cosmetics such as shower gel and bubble bath. Use them to off set the thinning which many occur from adding fragrance oils or essential oils as well. 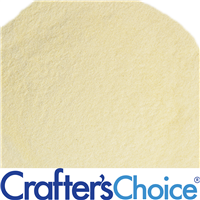 This Beeswax is Ivory in color and is a larger pastille size than our White and Yellow Beeswax. It is naturally refined and remains ivory colored in products. 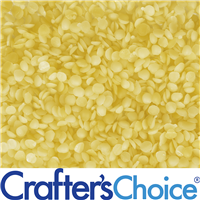 This cost effective beeswax is great for lotion bars, wax tarts and lip balms! Our beeswax is considered to be the best in the market and the same used by many large cosmetic companies. The ultra refined beeswax produces a superior white color with very low odor, perfect for consistent results. Use in lotion bars, lip balms, wax melts, solid deodorant and cuticle cream. This pastille beeswax comes in the form of yellow beads, as it has been filtered and cleaned. Filtering makes it free from insect body parts and stingers. Note: This wax has a smoky scent from smoking the bees out of their hives to harvest the wax. Commonly used in wax tarts, lotion bars, lip balms and CP Soap. You Save $0.26 buying these items as a kit. BTMS-50 adds a silky feel to lotions and hair care products. Product with BTMS-50 incorporated tend to have a light, whipped appearance. 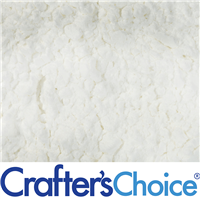 Our Bubble Cake Hardener is contains a higher-grade of Potassium Bitartrate, also known as Cream of Tartar, which is specifically designed for cosmetic use. This product can be used to harden your bubble cakes, bars, bubble scoops and bath fizzies! Bubble Wash Thickener is carefully designed to thicken liquid bubble bases including bubble bath, shower gel, and shampoo! It is extremely helpful in bases that have thinned due to the addition of fragrance oil. It is safe to use in adult and baby cosmetic products. 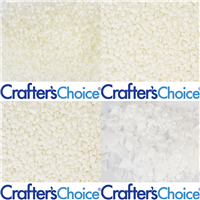 Our Candelilla Wax is 100% pure and cosmetic grade. It is a very hard wax with superior quality. Mixes well into most formulas containing animal, vegetable and mineral oils. Non-animal based wax. Great for lip balm, cuticle cream, lotions bars and wax tarts. Carnauba Wax is a natural non-animal based wax. 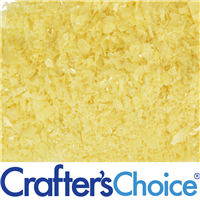 It is known as "queen of waxes” and comes in the form of hard yellow flakes. When combined with beeswax, carnauba wax can produce a glossy finish. Our Carnauba Wax is 100% pure and cosmetic grade. Use this vegan wax in lip products, lotion bars and wax tarts. Cetyl Alcohol is a saturated linear chain cetyl alcohol that can enhance the stability and texture of creams and lotions. In doing so, they present a smooth, dense appearance to these formulations and improve their feel on the skin. It is a mild, non-toxic and non-irritating waxy material with a typical sweet odor. It is light resistant and stable in the presence of acids or alkali, as well as stable to oxidation. 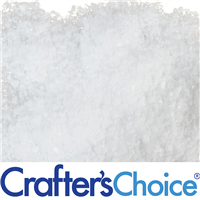 Cream of Tartar is a higher-grade of Potassium Bitartrate designed for cosmetic use. This product can be used to harden your bubble cakes, bubble scoops and bath fizzies! BTMS-50. 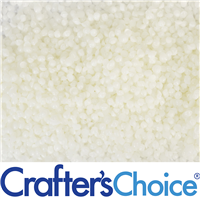 Our Conditioning Emulsifying Wax adds a silky feel to lotion and hair care products. Lotions that use this wax tend to have a very light, whipped appearance. This product can also be used in leave in hair conditioners for all hair types because it is known to tame and detangle. Light odor that fades in product. Our Conditioning Plus Emulsifying Wax is ideal for creating Hair Conditioners and Lotions with a creamy and thick consistency. When used in hair products, the extra conditioning properties will leave the hair detangled and soft. This wax is refined, deodorized and comes in the form of white pastilles. Light odor that fades in product. 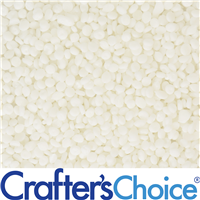 Soft & Silky Emulsifying Wax is used to binds oils and water together in recipes for lotions, creams, scrubs and hair conditioner. Our Soft & Silky formula adds a powdery, soft, silky feel and a very light, whipped appearance to your handmade lotion recipes. This also works great in spray leave in conditioners! Emulsifying wax is used to binds oils and water together in recipes for lotions, creams, scrubs and hair conditioner Provides a powdery, soft, silky feel to lotion formulas. 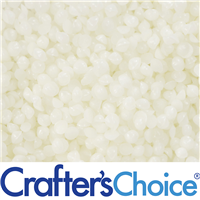 Lotions tend to have a heavy, cream-like appearance with this emulsifying wax. Jojoba Wax is a perfect wax to provide a non-greasy glide to your creamy formulations. This moisturizing wax will provide structure in a broad range of applications while adding the benefits of Jojoba Oil. Myristyl Myristate acts as an emulsifier and emollient in lotion formulations. Myristyl Myristate also serves as a palm free alternative to stearic acid. 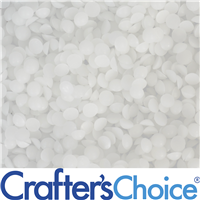 Poly Sorbate 20 allows fragrance and essential oils to bind with water based products. Depending on your formula, your end product may be cloudy. Can be used in body wash, shampoo, hair spritz, room spray and more! 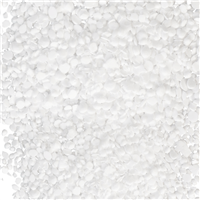 Polysorbate 80 is a solubilizer, emulsifier, wetting agent, viscosity modifier, dispersing agent, and stabilizer. 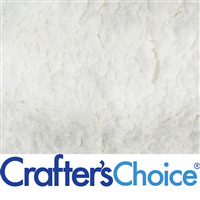 Use in bath fizzies, milk bath, bath melts, furniture polish and more. Crafter's Choice Smooth & Creamy Lotion Bar Additive is a beeswax derivative that has gained tremendous popularity in lotion bar and lip balm formulas. It prevents the grainy texture shea butter typically exhibits when cooled. When added at 5%, shea butter lotion bars are smooth and creamy. 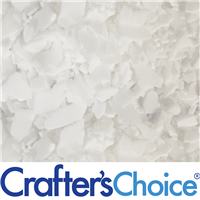 Can also be used in solid perfume, soap and soap frosting. 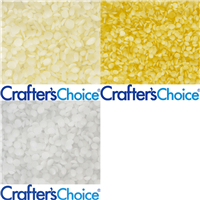 Triple pressed palm Stearic Acid that is cosmetic grade. 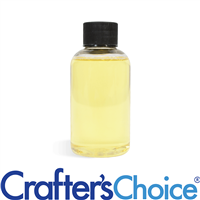 Stearic Acid is commonly used to emulsify lotions made from scratch. This can also be used in candle manufacturing to raise the melt point and improve the hardness of candle wax. Xanthan Gum is specifically designed for the cosmetic (not food) industry to be used as a thickening agent. Cosmetic xanthan gum can be used in liquid soaps, hair shampoo, shower jellies, soaps and lotions. It is the same product that major retailers use to naturally thicken products!